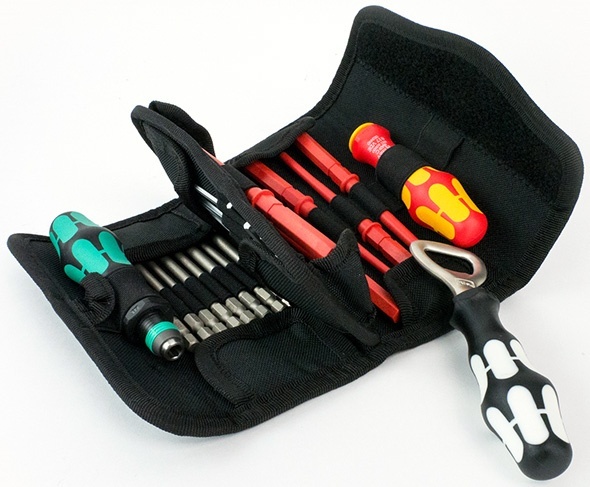 25 cracking deals on tools this Christmas! 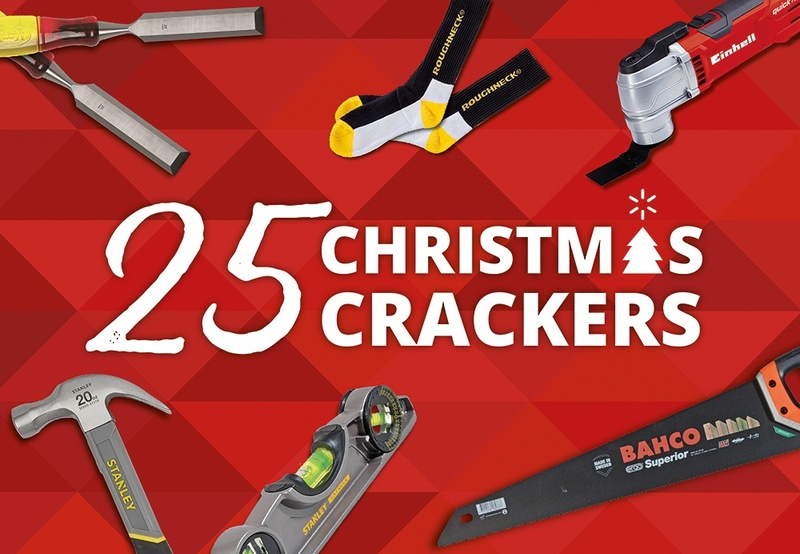 Give the gift of great tools this Christmas with 25 cracking deals on our top picks this festive season. 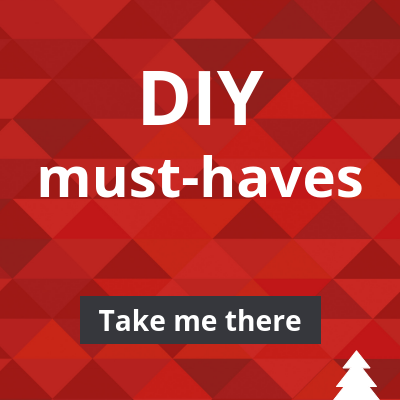 From hammers to socks, drills to chisels, we’ve got something for everyone! 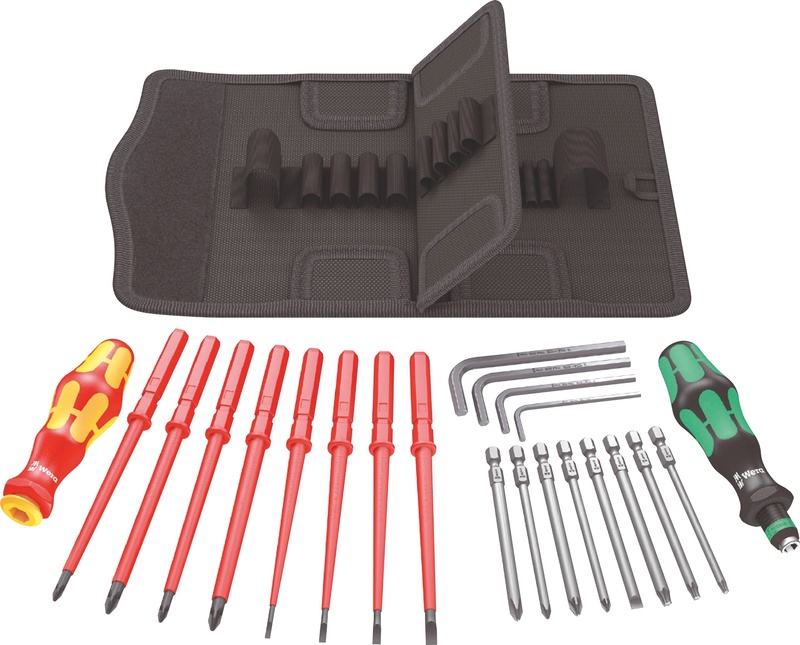 These tools are available from all of our merchant and tool branches. If we don’t have it in stock, we can get it delivered into branch the following day. 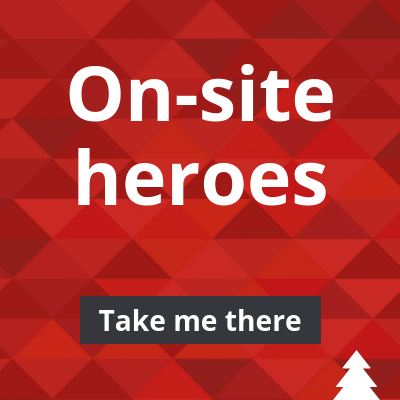 Check out our deals on stocking fillers, on-site heroes, DIY must-haves and great gifts below! Looking to get into the Christmas spirit early, minus the calories? 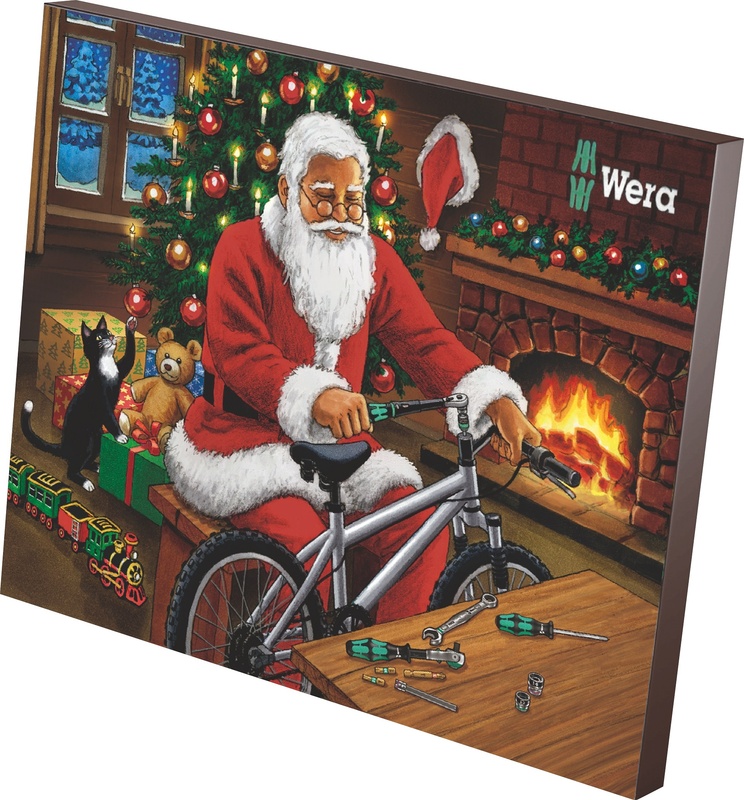 This tools advent calendar by Wera has you covered! 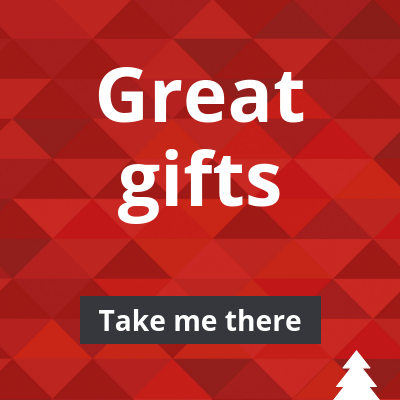 Available from all branches, this popular advent calendar is just £39.99 (exc. VAT).